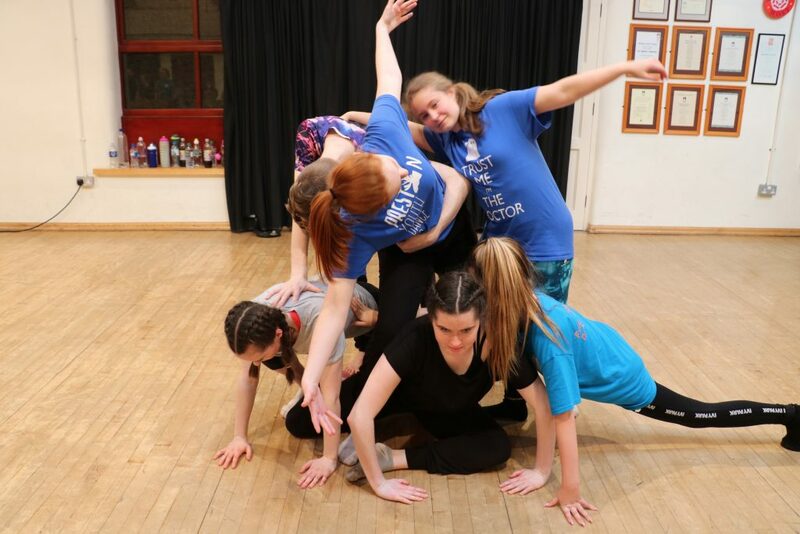 Local dancers, Fylde Coast Youth Dance Co and Preston Youth Dance Co perform a new work made by award-winning choreographer Joss Arnott. 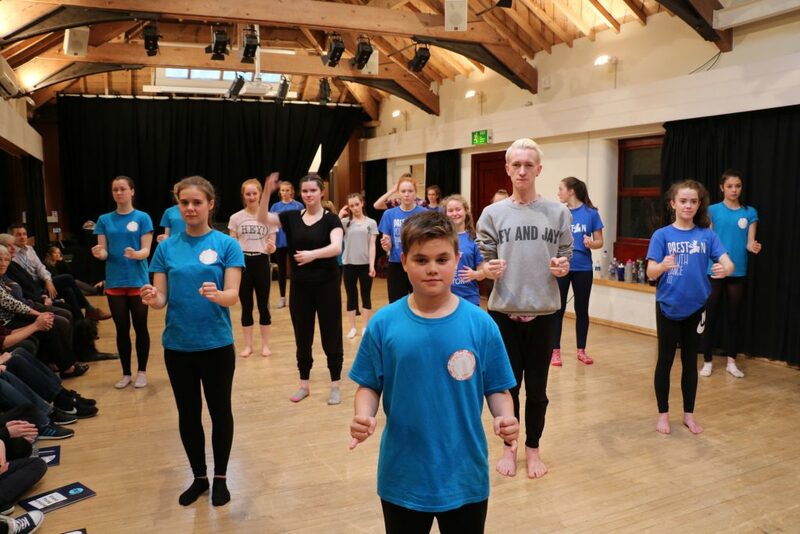 Its nearly time for our 20 young, talented dancers from Fylde Coast Youth Dance Company and Preston Youth Dance Company to take to the Grand Theatre stage and perform. This Wednesday (22 Nov) they will perform their new dance work as a Curtain Raiser before Joss Arnott Dance Company perform their Triple Bill. A curtain raiser is really a starter before the main event, it harks back to when comedians used to warm up the main acts and the curtain was raised for them. 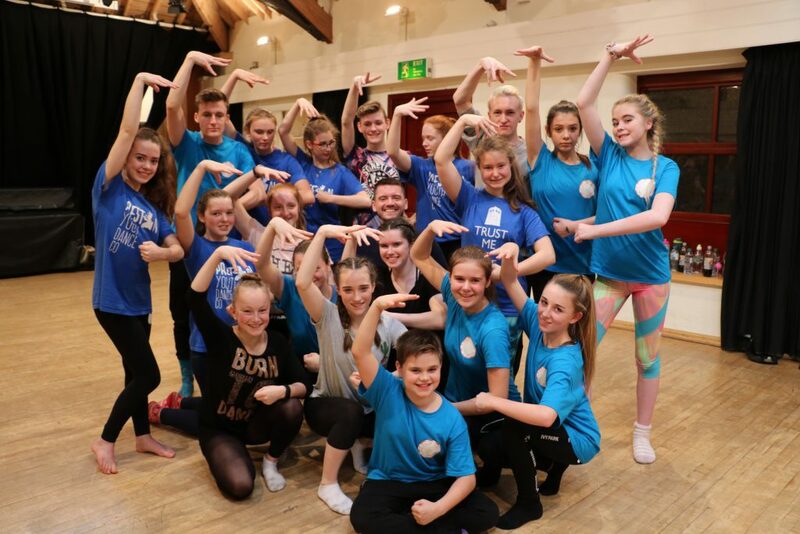 At Blackpool’s Grand we commission curtain raiser performance opportunities as part of our commitment to developing talent. 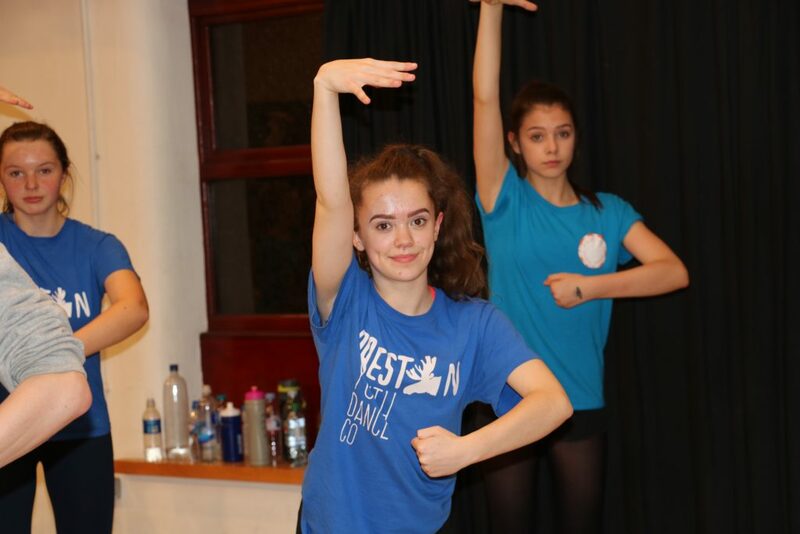 Joss Arnott worked with the young local dancers (11yrs-17yrs) for three days in half term and since then they have been rehearsing hard, for some it is their first time performing on our stage. We also commissioned new music for this from the composer James Keane, who composes for Joss Arnott. The fast- moving new dance work will echo choreographic themes within Joss’ triple bill. The funding for this work is from the Arts Council, Blackpool Council and Curious Minds. 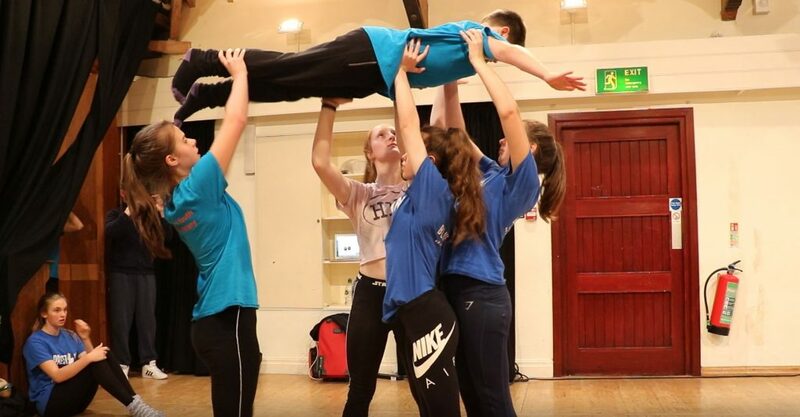 This experience offers young local dancers a chance to be part of a professional theatre in terms of their technical rehearsals, meeting Joss and dancers from the Dance Company, as well as working with The Grand’s backstage and front of house teams. This is quality real world, work based learning that gives an insight into how a touring theatre works with visiting companies. 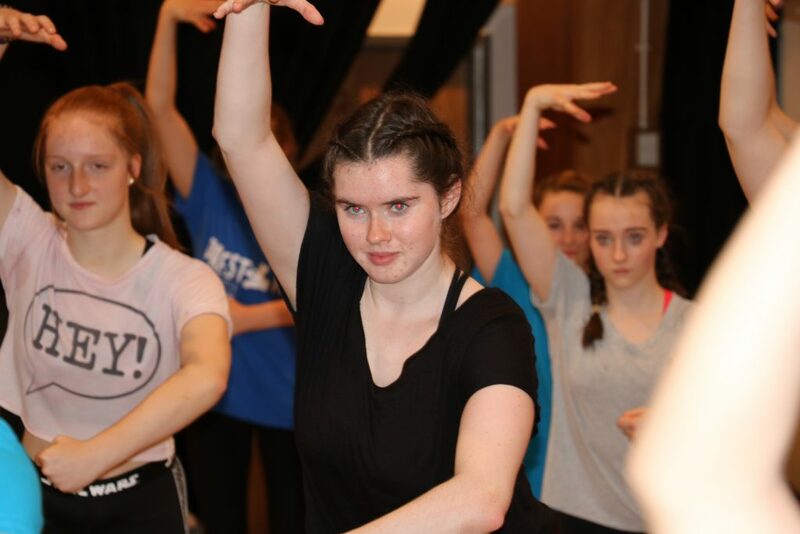 At the end of the Triple Bill from Joss Arnott Dance Company there will be another lively post show ‘Question and Answer’ session which will be co-hosted by Tom Bowes who is the Company Director for Fylde Coast Youth Dance Company. It will be a chance for our audience to ask questions of Joss Arnott, his dancers and young local dancers who have performed. Don’t miss Joss Arnott Dance Company on Wednesday 22 November at 7:30pm – Book Online here or call 01253 290190. 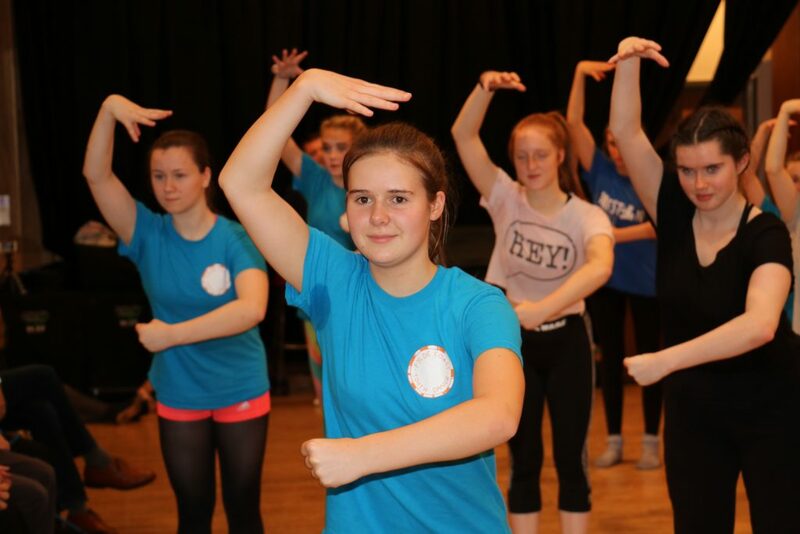 RSC ERICA WHYMAN CAPTIVATES CROWD – click here. FOOTBALLERS CELEBRATE AT THRILLER – click here. GRAND YOUNG TECHNICIANS – click here. AN INTERVIEW WITH JOSS ARNOTT – click here.